Carlos loves work with clients of all ages, stages and fitness levels. He tailors workouts for his clients around their individual abilities and objectives. 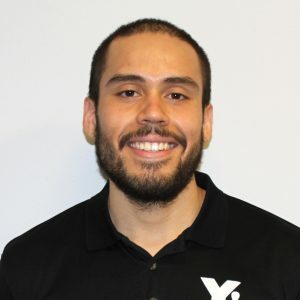 Carlos is a National Academy of Sports Medicine-certified personal trainer and has coached competitive high-school-age basketball. My programs are progression-based. I help clients push past limitations and guide them along a path to new fitness goals.